First published in 1993, First Nations: Race, Class, and Gender Relations remains unique in offering systematically, from a political economy perspective, an analysis that enables us to understand the diverse realities of Aboriginal people within changing Canadian and global contexts. 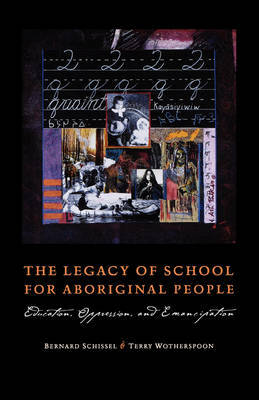 The book provides an extended analysis of how changing social dynamics, organized particularly around race, class, and gender relations, have shaped the life chances and conditions for Aboriginal people within the structure of Canadian society and its major institutional forms. The authors conclude that prospects for First Nations and Aboriginal people remain uncertain insofar as they are grounded in contradictory social, economic, and cultural, and political realities. Buy First Nations by Terry Wotherspoon from Australia's Online Independent Bookstore, Boomerang Books.